Beautiful Brighton Home in Bromley Park on a corner lot adjacent to open space. This home has an open concept with room to move and grow. The layout offers individual space and has a natural flow that allows plenty of room to entertain. Backyard paradise with mature trees and a very large yard to enjoy plenty of quality outdoor time. 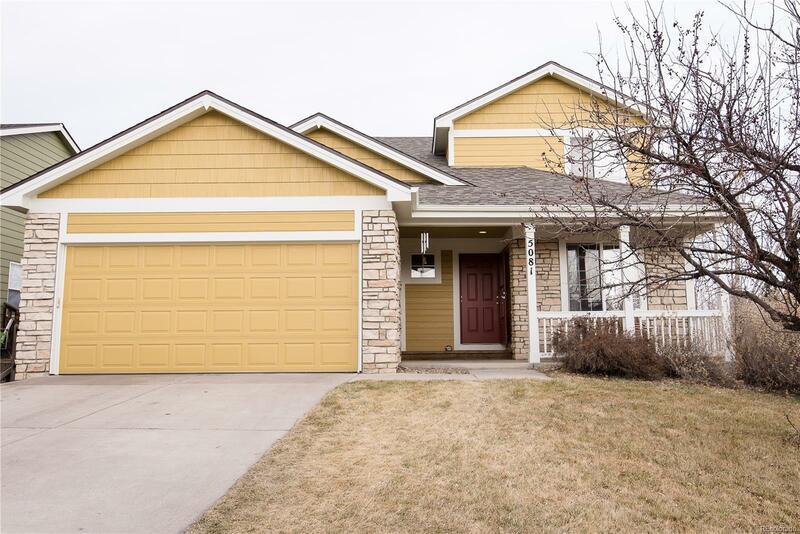 This home has new exterior paint, a new roof and is a must see! It also comes with a 1-year home warranty and will not disappoint with all the features it offers. Bromley Park also offers priority enrollment in 5 day a week K-8 Bromley East Charter School.